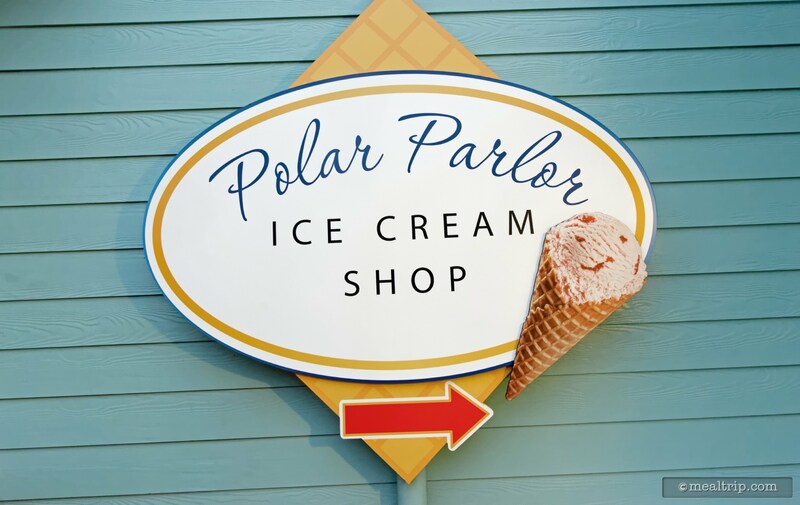 Located very near the front entrance of SeaWorld, The Polar Parlor Ice Cream Shop offers hand-dipped and soft-serve ice cream in waffle cone or sundae with various toppings such as hot fudge, nuts, fresh fruit and sprinkles. Limited outdoor seating is available. 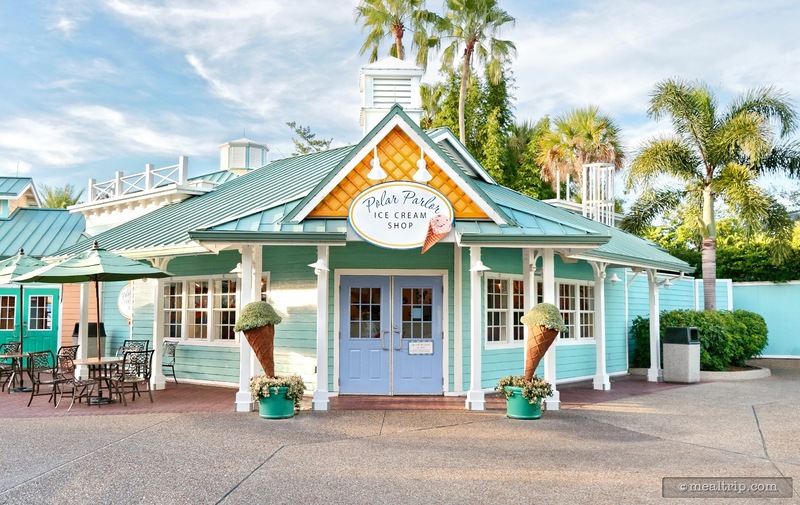 We look forward to ending our day at Sea World with a treat of ice cream at this location. We enjoy the quality of the ice creams. 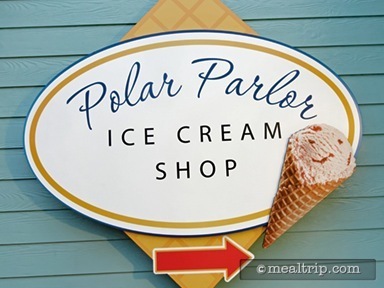 Our favorite is mint chocolate chip.